In this day and age, there are certain apps that we are self-diagnosed obsessed with. How many of us can really go a day without checking up on the same ones? From dating to dog-sitting, we have gone in search of some of the new best apps to jazz up your home screen and to give your routine eyes a change. Is your home screen looking a bit empty? Does it need an app revamp? Then carry on reading - we have put some of our favourite apps together and we want to share them with you. These are some of the best apps which are perfect for covering everything from social networking to sports to dogs, so get ready to turn your device into your main source of entertainment. First up, we have inevitably found the app of your dreams and what is sure to be your new best friend: Drinki. This easy and reliable app essentially allows you to find the closest bars to explore. The best part? The first drink is on the house! Take a trip to Simmons in Tower Bridge or hopscotch to Babble City. With over 100,000 visits a month and discounts on drinks up to 50% every day, this app is sure to leave you lost (and drunk) on the streets of London. Are you looking for somewhere fun to go for drinks after work? Do you have a lot of time to kill? Drinki gives you that excuse to meet up with your mates and explore London as it should be explored, just cheaper. Check out the Drinki website for more. Calling all football fans, this one was made for you! 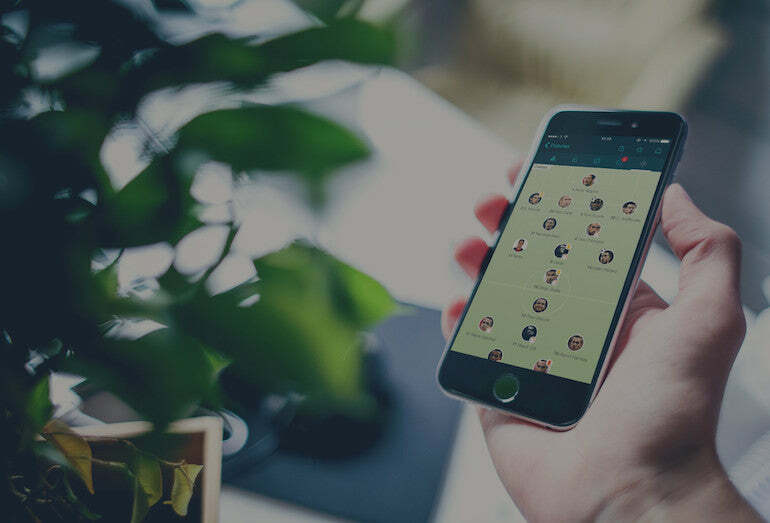 Have you ever wanted to keep track of all the football live scores without having to flick through every sporting channel? Of course, you have. Now, you won’t have to spend ages looking for all the results with this fun actioned app. Forza Football allows you to set alerts to all your favourite teams and pin and watch highlights from selected matches so you’ll never miss a goal again. This fun app is fan friendly which means they will assemble every thought and opinion so your voice is heard. Forza Football is a buzzing app that is completely free and 100% accurate. Head over to the Forza Football website to see for yourself. Are you a foodie who just can’t get enough of indulging? Too Good To Go has a vision and you’re involved in it. At the end of a restaurants' breakfast, lunch or dinner service, there is often a lot of food wastage that remains. This is where TGTG comes in. Their mission is to significantly reduce this wastage, and by doing so, saving our planet! 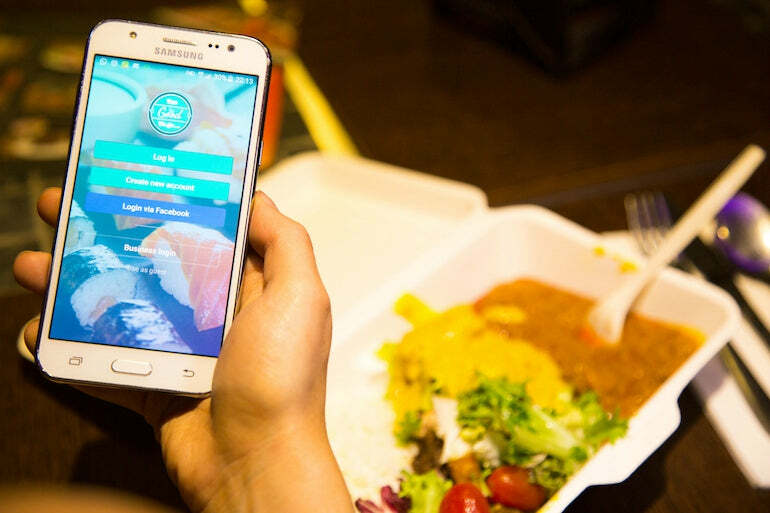 With exquisite food from prices as little as £2, the Too Good To Go app enables you to order your favourite food from local cafes and restaurants on the go whilst feeling good about being green and eating well at the same time. Their goal is to save the planet by placing the lost value back onto food as humankind’s most valuable energy resource. Environmentally friendly and affordable, why not give this app a go! See what Too Good To Go can do for you. Remente is your new personal trainer, here to help your body and your mind. This isn't the sort of personal trainer you'd expect, though. Remente is more of a personal guide of strength; a digital coach to enhance your life; a guru of goal setting and goal achieving. Start improving your life today with this handy accessible app. Remente allows you to find motivation even on the down days. With guidance to find direction in life and manage stress, Remente will provide the best tools and techniques to help improve your mental strength. This app allows employers to set goals, and work efficiently leading to an increase in work productivity. Install this app and focus on what's important to you in order to build as a person with their three simple steps: target, train and thrive - you’ll be super relaxed in no time. This is one of the best apps and almost only app that caters for this form of wellbeing. Take a look at the Remente website to see how it can enhance your life. Everyone is unique in their own creative way, and this is exactly what ClikD plugs in to. This new and innovative dating app has earned its way into the internet-love scene, creating a strong competitor for more of the common dating apps. ClikD is different from any other swiping app as this trusty app allows you to be in charge and put peoples' personality to the test. Their vibrant photo-based questions help decide what qualities matter most to you and you can discover whether others are on the same page. The best thing about this app is that you can set your own standards, so don’t worry if you didn’t match with the right person - they probably weren't right for you anyway! 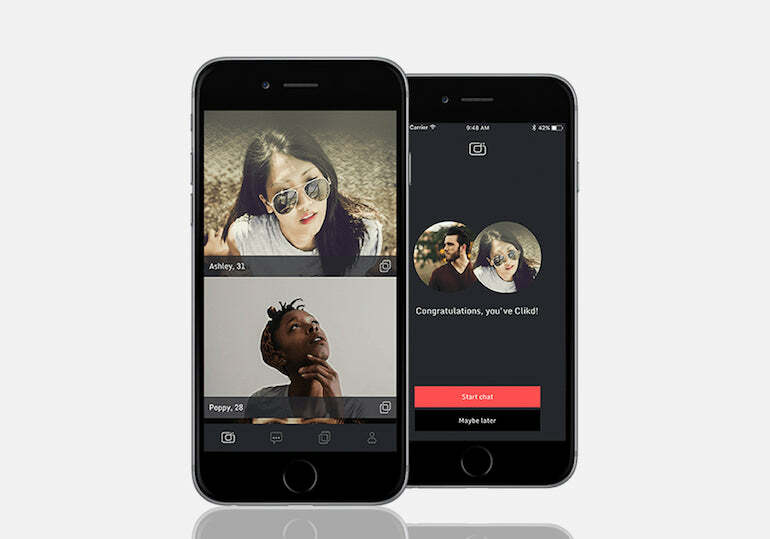 You can finally take control of your love life and make it fun again with ClikD. This is one of the best apps for dating - you'd be mad not to install it for hours of fun. Check out the ClikD website and find your perfect match. This is by far one of the best apps we have come across. Are you in search of a furry friend for the weekend, or are you looking for some company on your daily walks? BorrowMyDoggy is the best app for canine lovers to get; it is an excellent way for pets to get the best love and attention and you can be the one to help. BorrowMyDoggy connects dog owners with trusted local people to arrange walks, overnight stays and playtime so you're not only helping the owners but also giving dogs the exercise they need - it really is a win-win situation if you ask us. If having a dog of your own is too much hassle or doesn't compliment your lifestyle, BorrowMyDoggy provides the perfect fun solution. If you still enjoy the benefits of caring for a dog without the commitment, this app will be right down your street. Enjoy the therapeutic benefits from the comfort of your own phone. Head over to the BorrowMyDoggy website to see how they can work for you. So, we’ve done the hard part and scoped out all the best apps right now that we think will take your fancy. We have left the easy part to you to grab your phone and get ready for some fun. Whether these apps give you the perfect opportunity to spend more time with your friends, get to know other like-minded people or simply better your mental wellbeing, we hope you'll enjoy using them as much as we have.